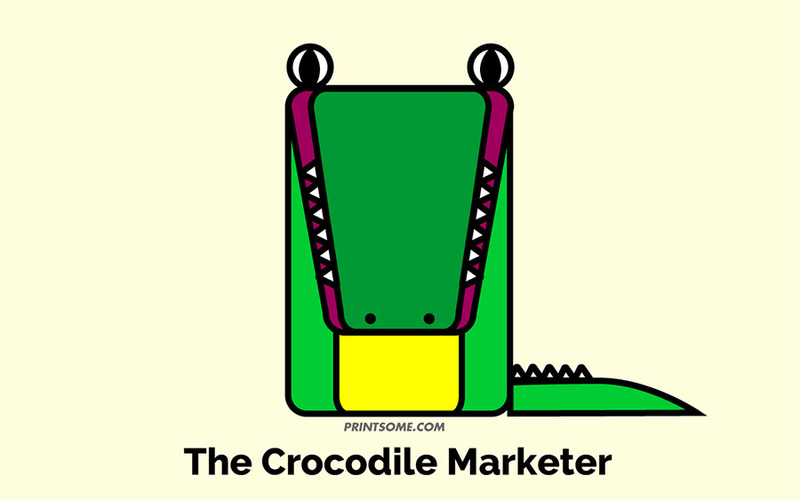 Marketer's Totems: Discover your secret marketing totem! Marketer’s Totems: Find out which one is yours! As with any other profession (even in the t-shirt printing realm), marketers tend to be typecast into two categories. Some think they’re charlatans, others think of them as creative geniuses. Either way, us who’ve worked in marketing in one way or another know that this is not the case, not even close. There are all kinds of marketers, there are as many types of marketers as there are types of trolls on the internet. But for the sake of this post (they don’t pay me to write enciclopedias) I will only talk about five of the most common types and to illustrate them we’ll be using totems, only because totems are awesome. These marketers prefer the old methods over the new ones. Their favourite TV Show is Mad Men and their favourite hobby is to shake their heads at the new, “crazy” idea on how to go viral. Like crocodiles, they haven’t evolved for what seems like millions of years and, while some make fun of them for this, the truth is they don’t need to. If what they have always done keeps working, then why should they? These marketers are all about building an online community and using it to spread their message. 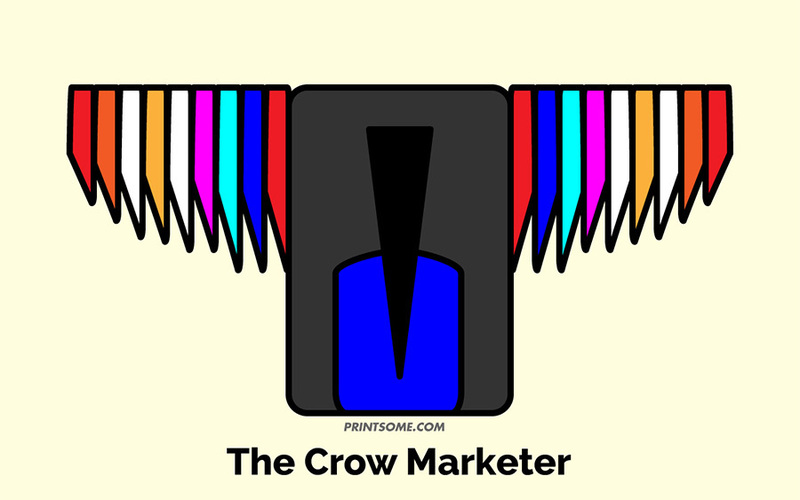 Like crows, the social media enthusiast will tie strong bonds with the members of their community and attack anyone that dares to harm them. By the way, did you know that a group of these birds is called a murder of crows? Cool, huh? The social media marketers, being as “on board” with the new technologies as they are, might sometimes overlook more “traditional” types of marketing that are perfectly valid. These type of marketers have evolved to encompass all branches of marketing. They’ve either been in the business long enough, keeping themselves up to date with the latest trends, or are an illuminated newbie that did their homework. 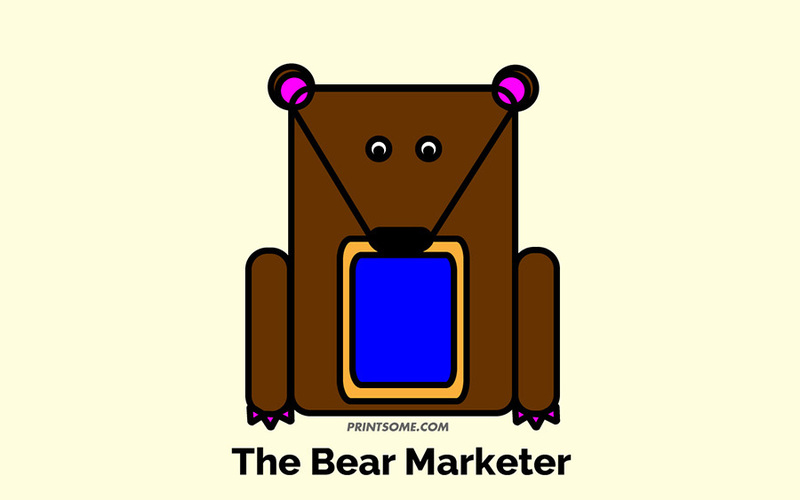 Whatever the case may be, like bears, these marketers can adapt thanks to their strength and flexible eating habits (both the bear and marketer are omnivores!). Because of their knowledge in various fields, know-it-alls tend to be leaders in teams. The only problem might come when they have to get down to specifics. After all, the only downfall of knowing a little bit of everything is not knowing everything about something. Did you know that the frog totem stands for transformation and rebirth? The creative marketer is always looking for new ways to tell stories – transforming themselves and their ideas constantly to match the current situation. Like frogs, they can be in both earth and water meaning they are in contact with their imagination and the reality of producing a campaign. Creatives may be all over the place (leaping) sometimes, but unless you want to keep doing the same old, same old, you’d do well to have one in your team. 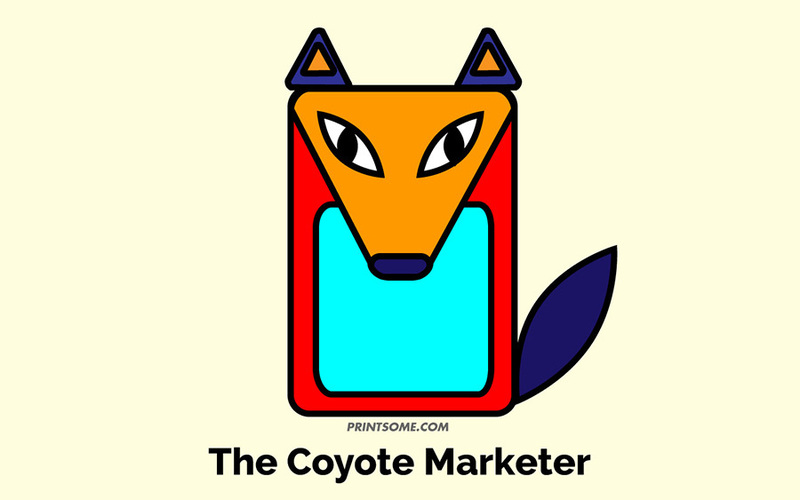 Like the totem they represent, the data junkie marketer spends their days sniffing around for information to store – you never know when it might come in handy. A big fan of Google Analytics, Coyote marketers know every number in the campaign. Their lonely nature and role as reality checkers may at times not make them the most fun to hang around, but they’re still one of the most vital team members. Thanks to their tracking skills these savvy creatures can lead the rest of the pack towards greener pastures. 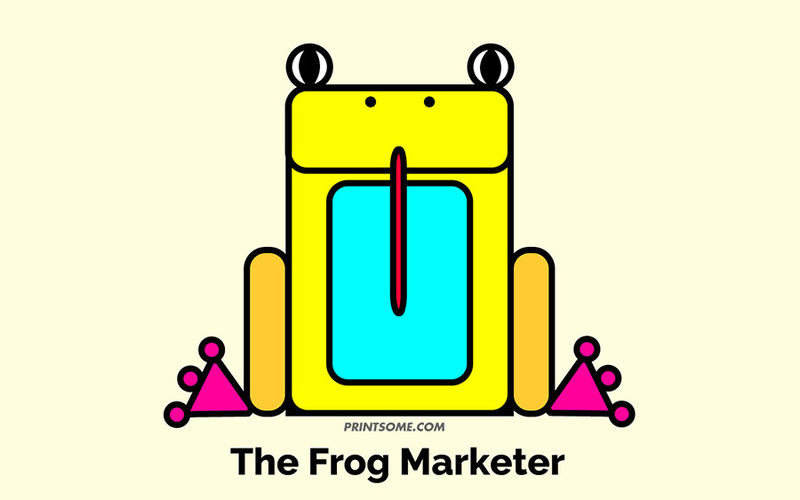 What type of totem marketer are you? Do you even feel identified with any of the options? If not, please let us know what kind of marketer we can ad to the list. In the mean time, keep reading the Printsome blog for more awesome content. Printsome is a t-shirt printing company delivering all across the United Kingdom, from work uniforms in Cardiff to custom t-shirts in Blackburn. For some advice on custom clothing or simply a nice chat about totems, contact us!